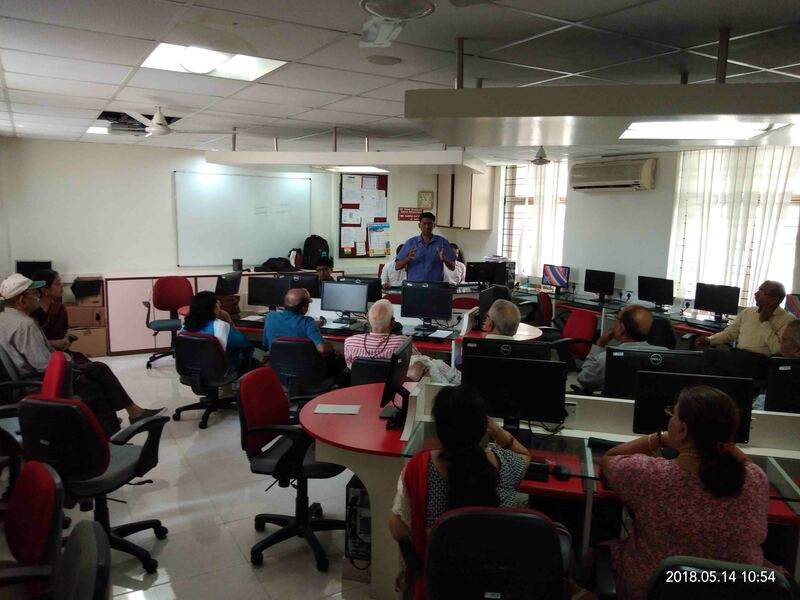 "Smartphone applications, Internet and Security" for senior citizens for 3 days. 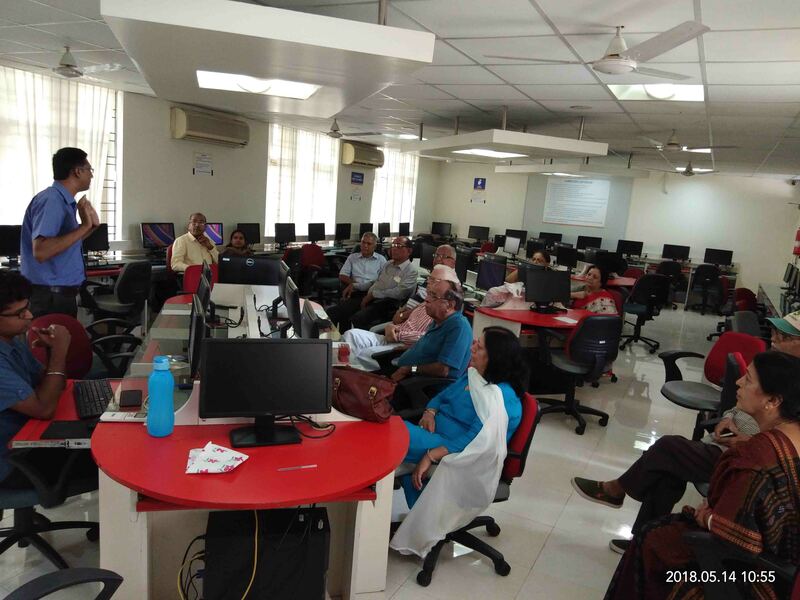 The objective of the workshop has been awareness of digital technology among seniors and using technology fearlessly. The workshop covered using mobile apps, money transfer, social media, email and security related to mobile usage.